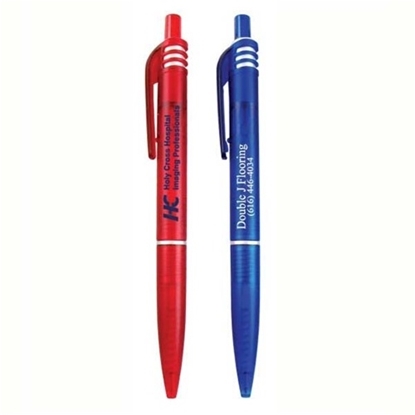 Kontour Ballpoint Pens are shaped for comfort and ease of use. 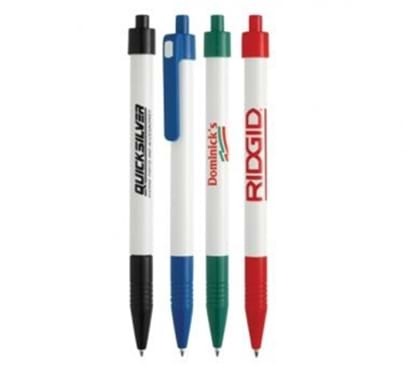 Four trim colors with the white barrel insure your imprint gets noticed. 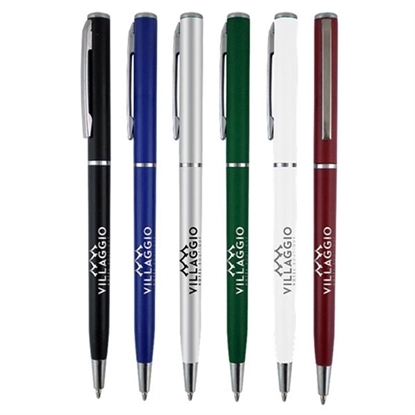 The Milan is offered with a plastic brushed silver barrel, vibrant color grips and a large imprint area for the most challenging logos. 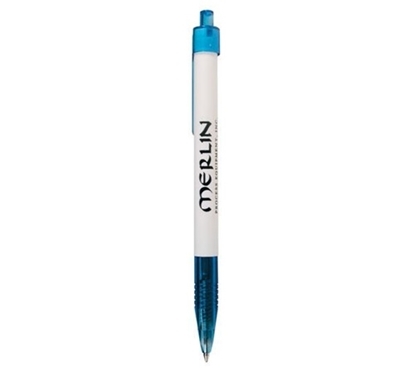 Give your message a rippling effect with our RIPPLES pen. White barrels and colored trim and grips not only look good but feel great. Available in a blue ink cartridge. White barrel and colored accent. Smooth rubber grip. Retractable mechanism. 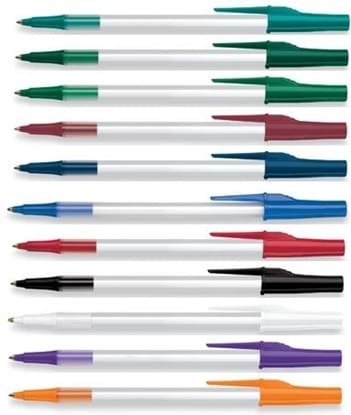 Weve taken our most popular shaped Kontour pen and added the comfort of grip in our newest Kontour Grip. 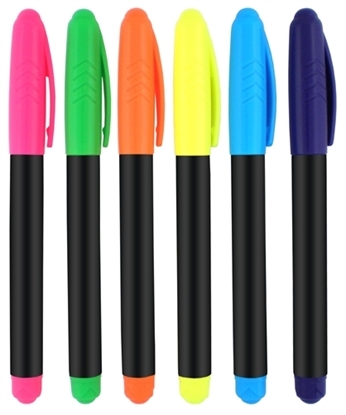 Keeping the contour shape and the low pricing, this pen will be Your Best Seller. 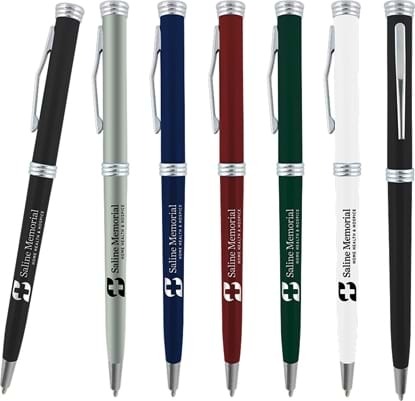 The Regal Slim Pen Ballpoint Pens are great as customer giveaways at banks, hotels or include them in any upcoming promotion for excellent exposure. Recipients will enjoy writing with its slim line features. Prominently displays your company logo for maximum exposure. Twist action with chrome accents. Time for a FIESTA! 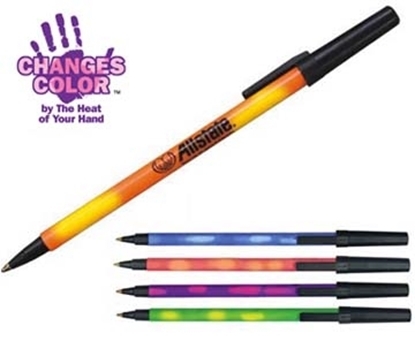 Our FIESTA pens will brighten any promotion. The styling and value are fantastico! You may choose from bright color barrels with black trim, or white barrels with vibrant blue or red trim colors. 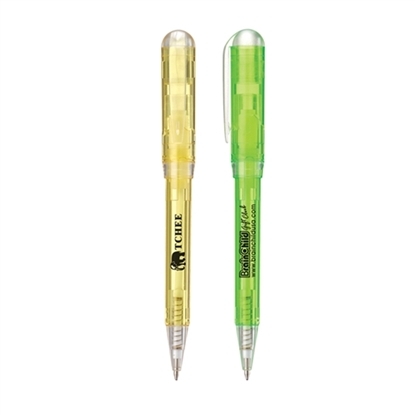 Multi-dimensional FACETS tip the end of this pen to catch light and your customers attention. A great value and a great write. The Homa is a click action pen. 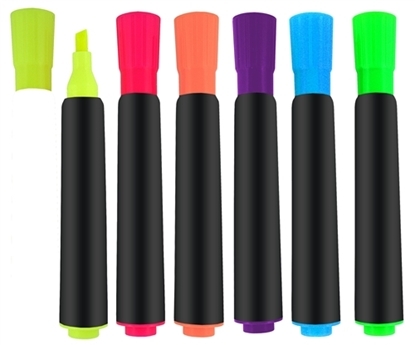 It has soft rubber grip and comes in two translucent colors. 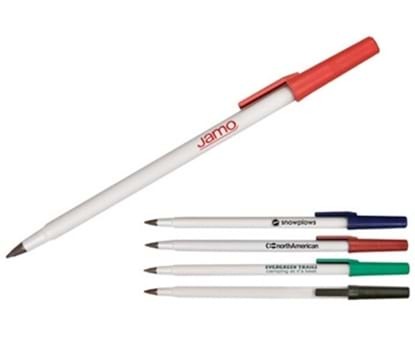 These are nice, inexpensive imprinted pens. 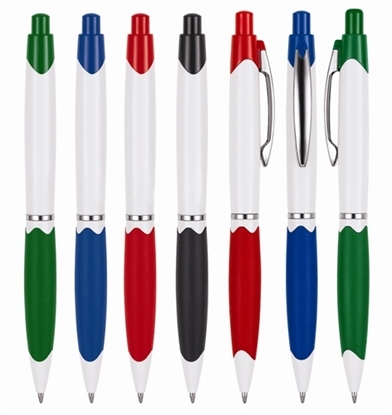 Inspired by the regal colors of royalty, we bring these colors to your desk with our REGALIA pen. Simple style and sleek design with a great price. 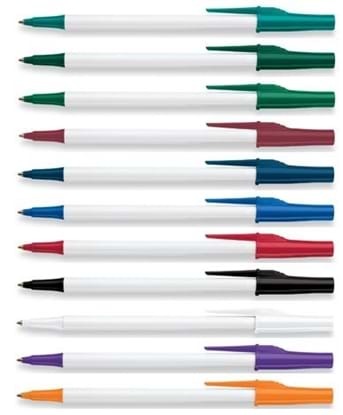 The Orbiter is a great business promotional pen. 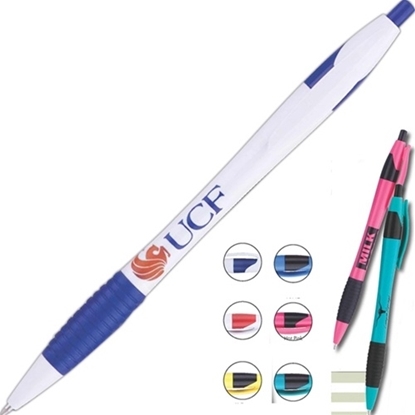 It is a click action pen, with matching accents. It's a good choice for inexpensive personalized pens. 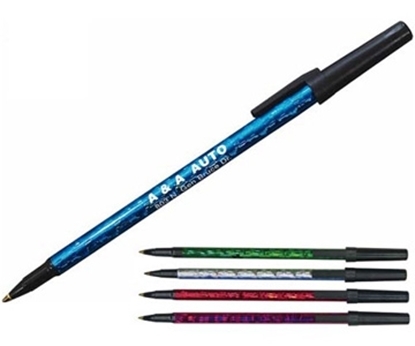 The Glitz Foil Stick Pen has single color printing in an assortment of colors. New Improved Style. 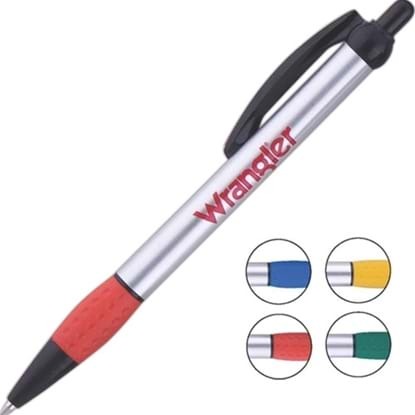 The Deep Swirl Foil Stick Pen has single color printing in an assortment of colors. 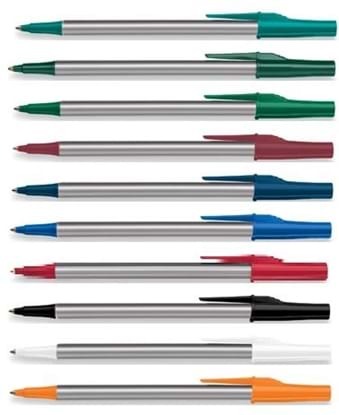 Classic stick pen design with striking foil wrapped barrels. Black trim and black caps. Youll be Loco for KoKo! This chocolate brown 0.7mm ballpoint pen with optional blue or black ink make this a steaming hot choice north or south of the border. **Note that the color choice between black or below is regarding the ring above and below the grip. The Tree Pen is a click action ballpoint. It is made of recycled paper and has a wooden clip. 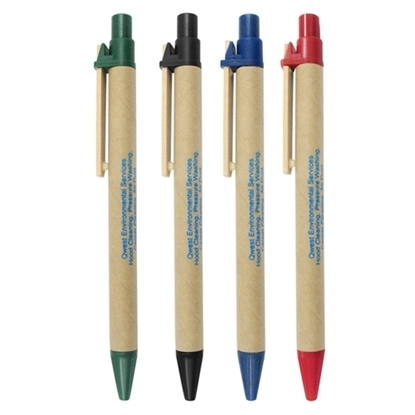 The barrel is made of Eco-friendly biodegradable paper. 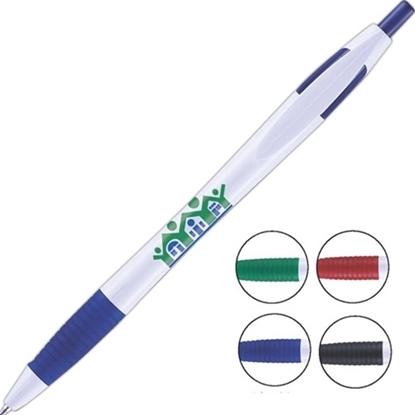 The Mood Stick Pen has single color printing in an assortment of colors. 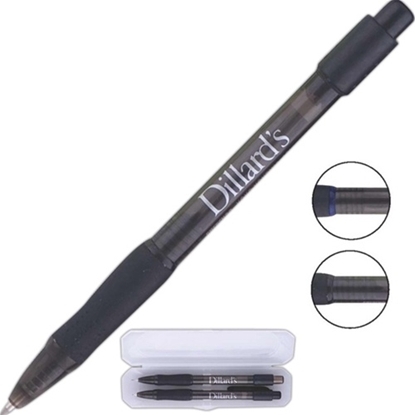 Classic stick pen design with black trim and black caps. 5 vibrant colors that change. 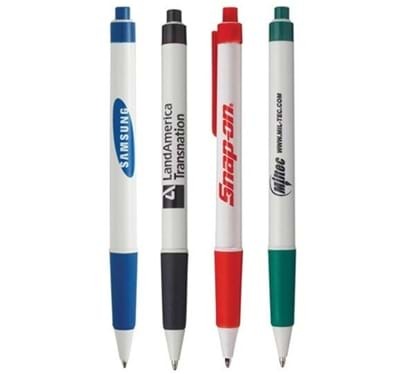 Mypromotionalpens.com offers the largest and best priced selection in Promotional Multi-color Imprint Pens. We will price compete and we won't be under sold. 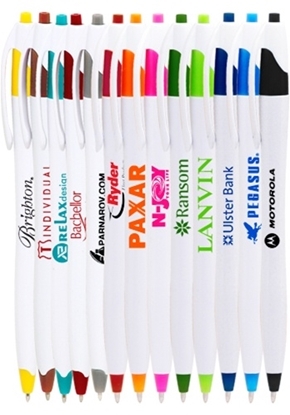 Let our graphic designers make your personalized Multi-color Imprint Pens standout above the crowd at no charge. 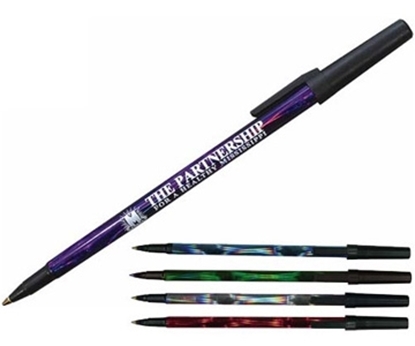 We won't stop until you are completely satisfied with your custom Multi-color Imprint Pens art proof.Use category search filters on your left to help narrow your search to find exactly what you are looking for.